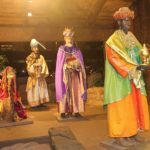 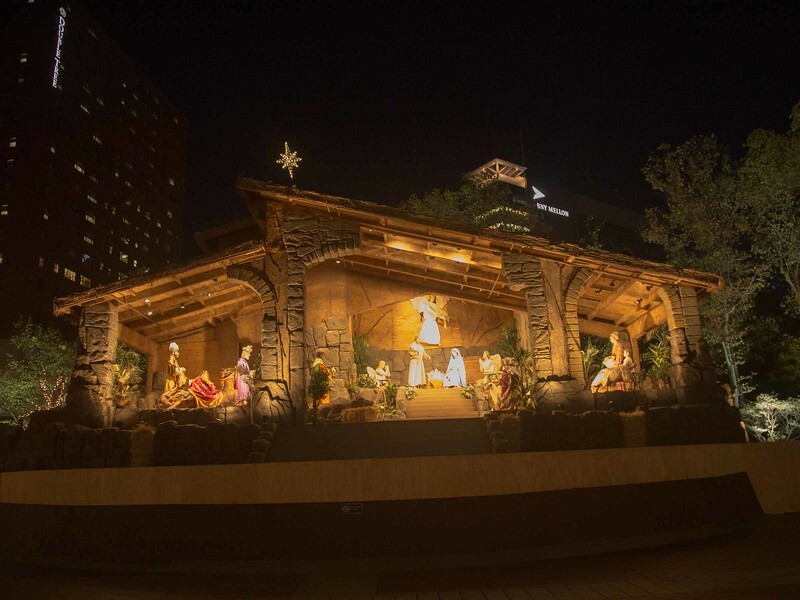 Beginning November 18, 2016, and into the new year, visitors to Pittsburgh are in for a treat to see the only authorized replica of the Vatican’s Christmas Creche which is situated in St. Peter’s Square at Christmas. 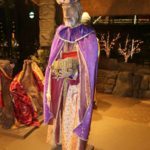 For the past 16 years, our sisters have sewn the costumes for all but three of the figures for Pittsburgh’s Christmas Creche. 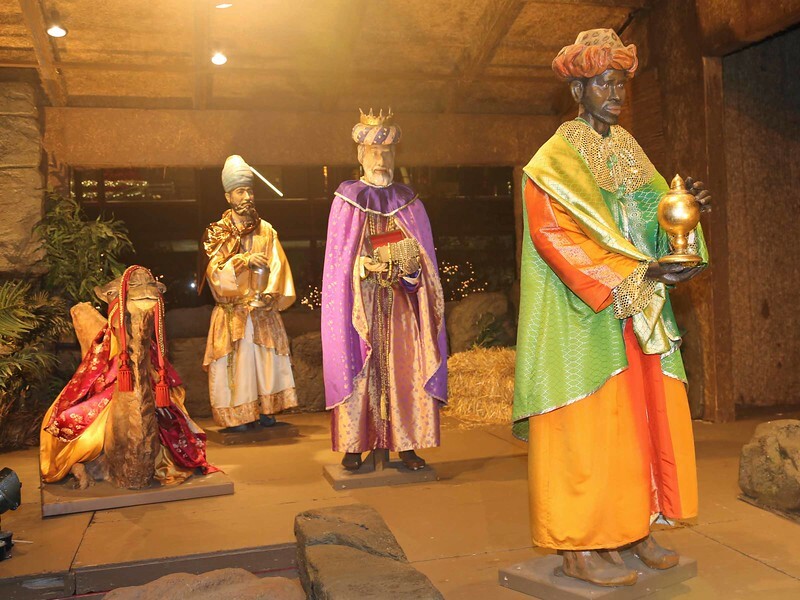 Originally three of our sisters accepted an invitation to sew costumes for the Three Kings. 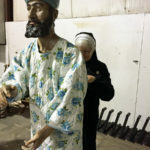 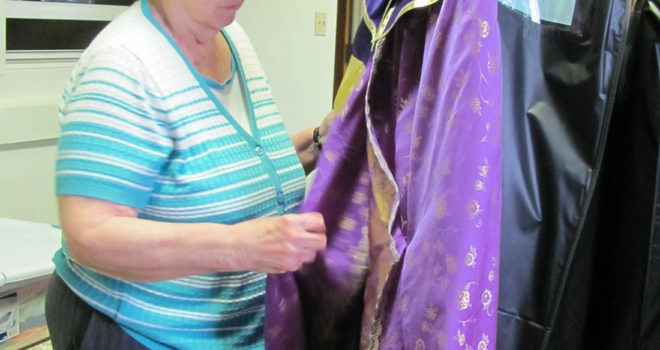 As time went by and more figures continued to be added to the crèche, Sisters Bridget Miller, DeChantal Serwinski, and Patricia Hawrylak used their creative talents to continue to sew clothes for the new figures and to create newer costumes for the original ones. 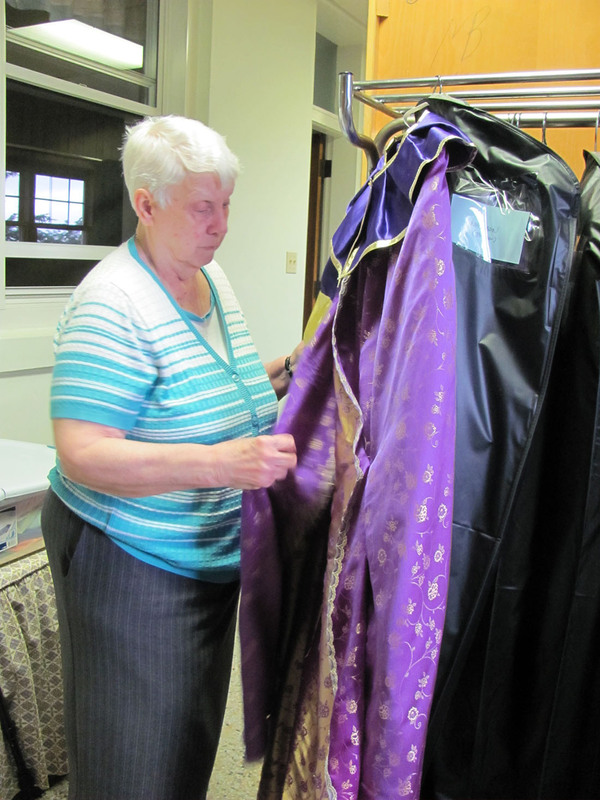 Even after Sisters Patricia and DeChantal went to their eternal home, Sister Bridget Miller has continued to plan and sew the clothes and dressings for each year’s presentation. 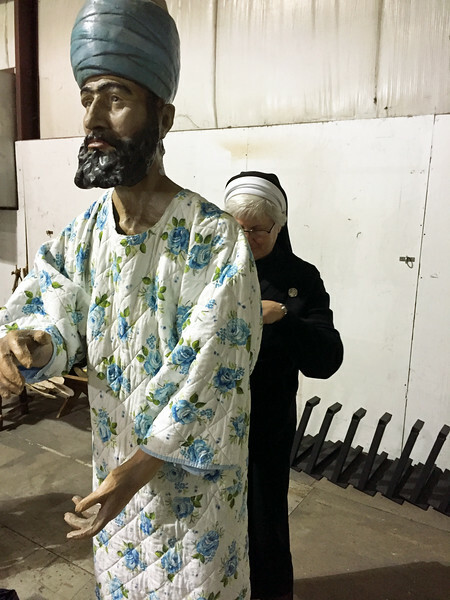 Some friends and other Sisters of the Holy Spirit have volunteered to help for it has been an honor, and continues to be so for our community, to add to the spiritual and religious meaning of Christmas for all who visit Pittsburgh. 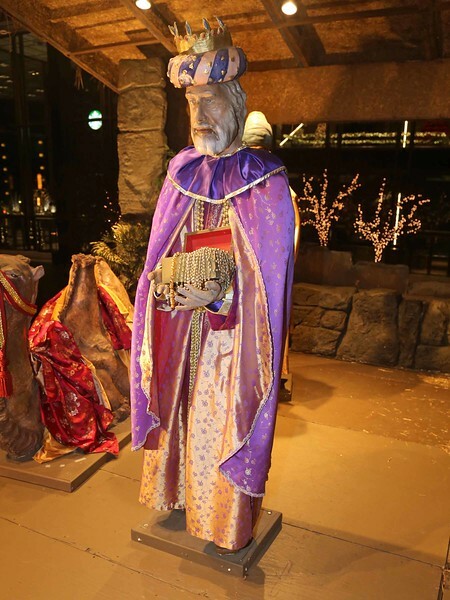 The display runs from November 18, 2016 to the Feast of the Epiphany in January. 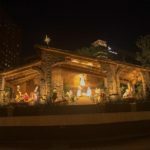 Visitors can see the Christmas Creche which is situated on the plaza of the USX Towers on 600 Grant Street in downtown Pittsburgh. 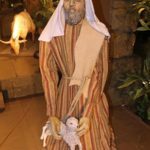 Additional photos by a number of photographers can be viewed on the internet by logging into: Christmas Creche. 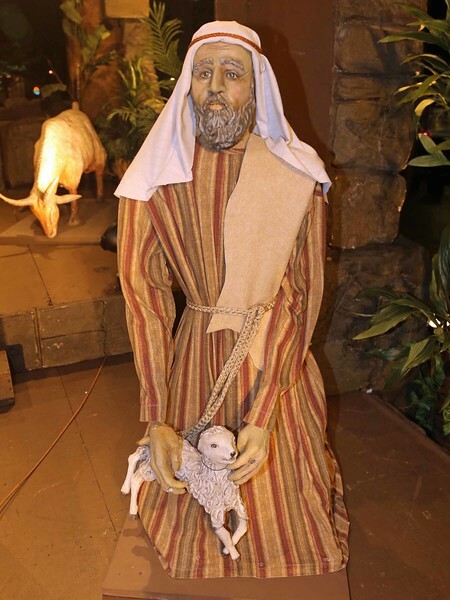 Photos of our Creche presentation were taken by Paul Marcucci.